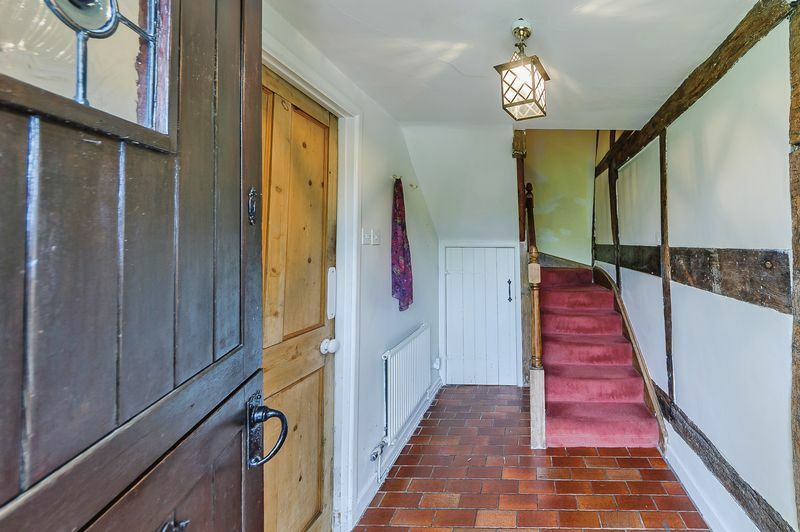 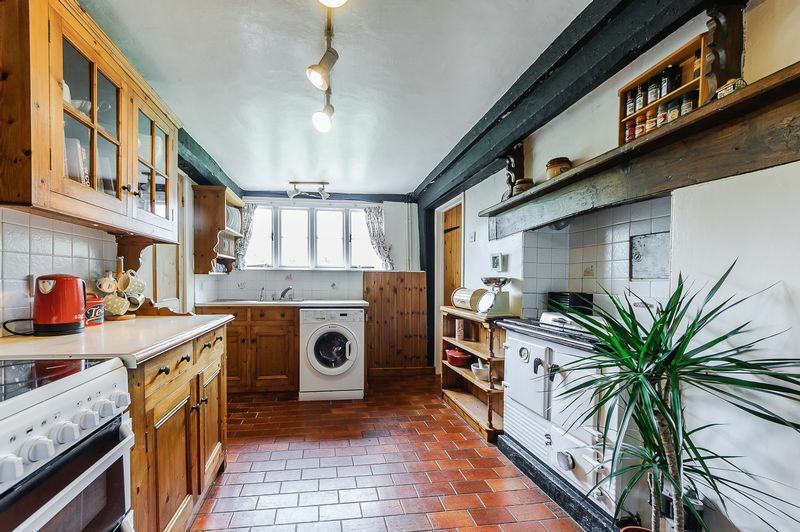 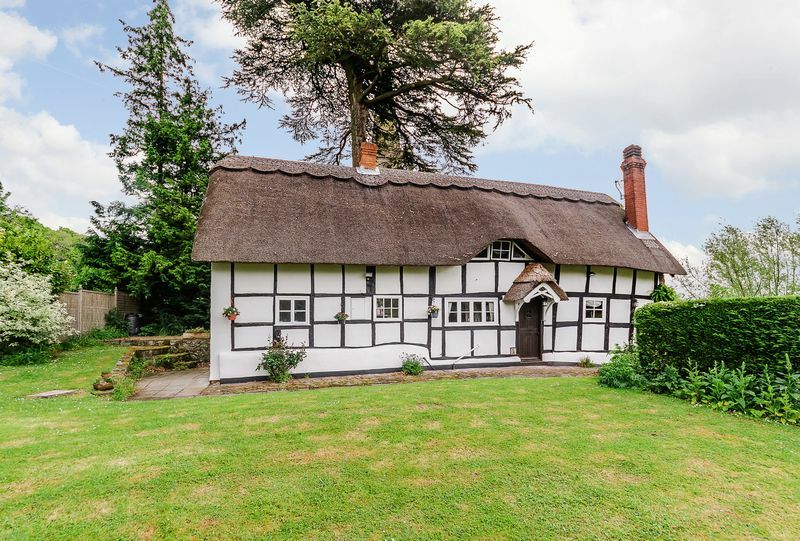 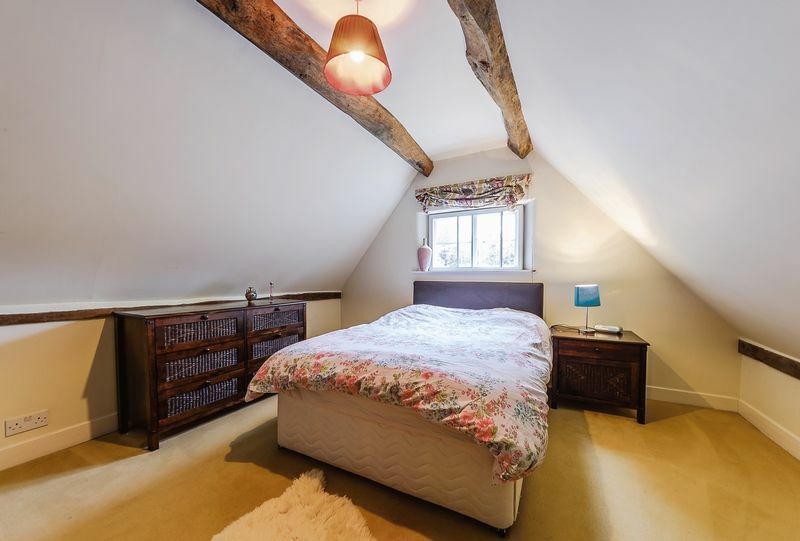 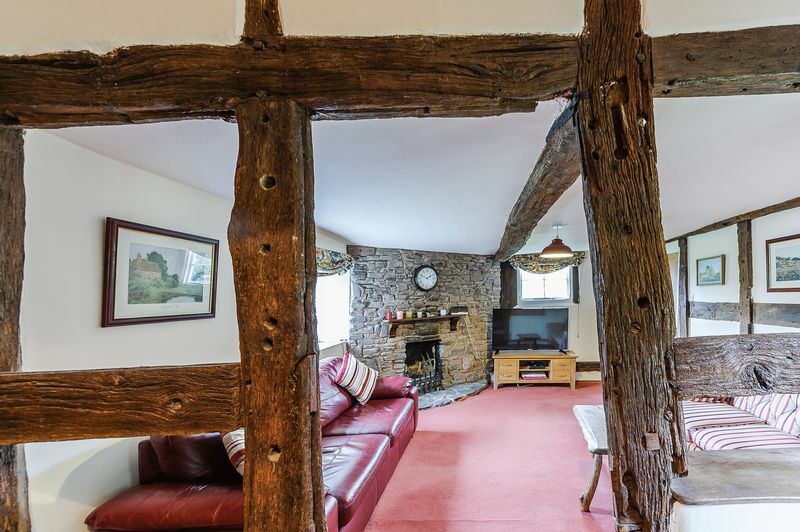 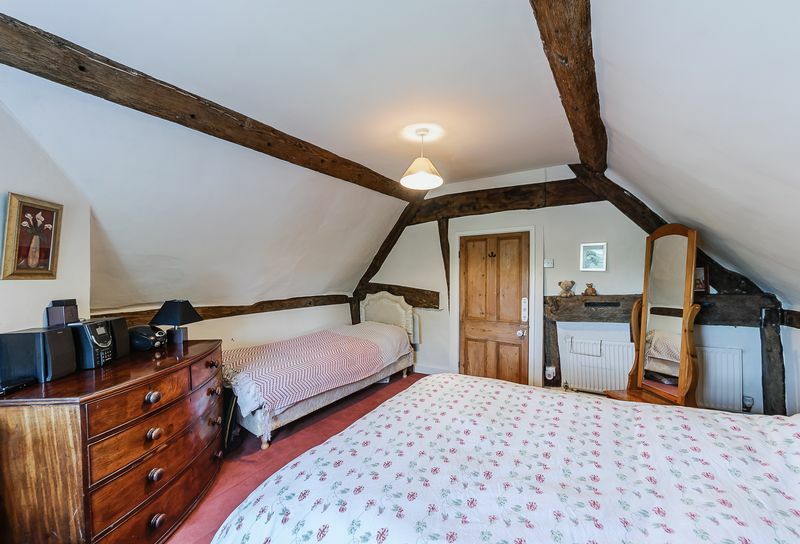 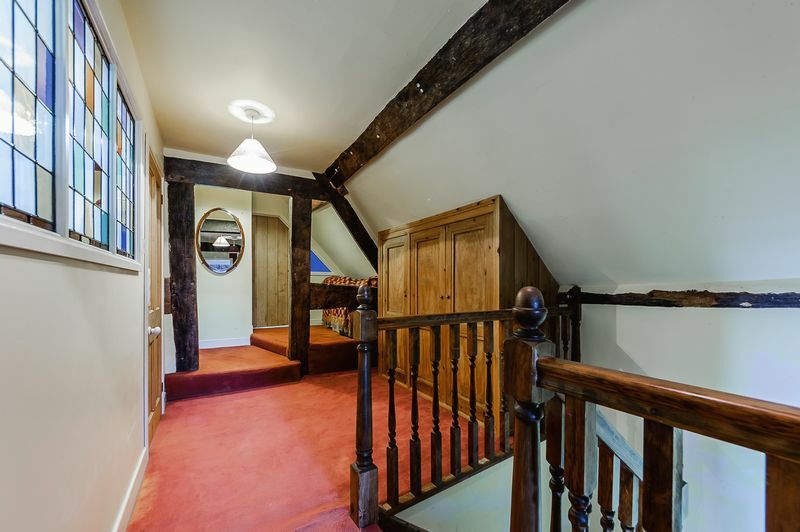 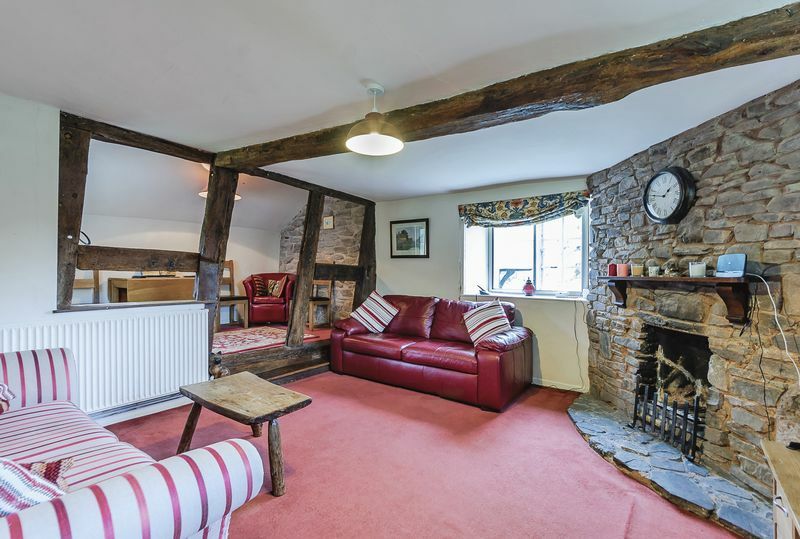 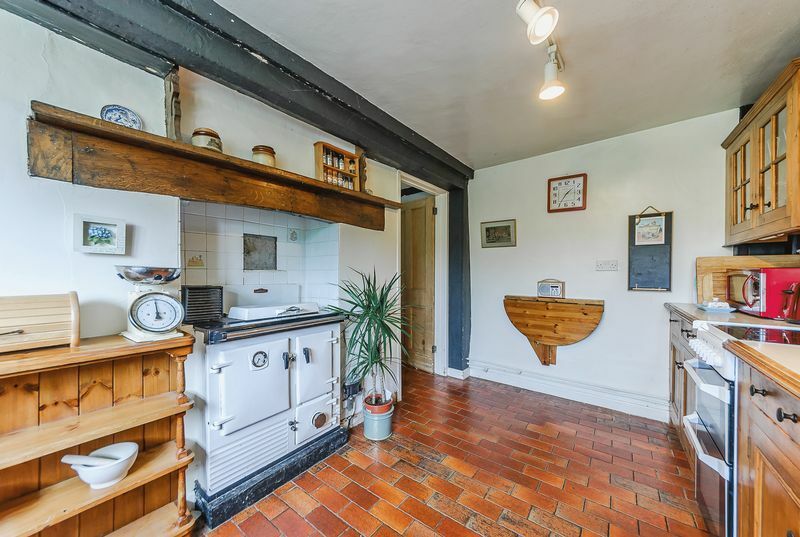 Charming Black and White Period Thatched Cottage, Detached with Three Bedrooms, all with original timber beams. 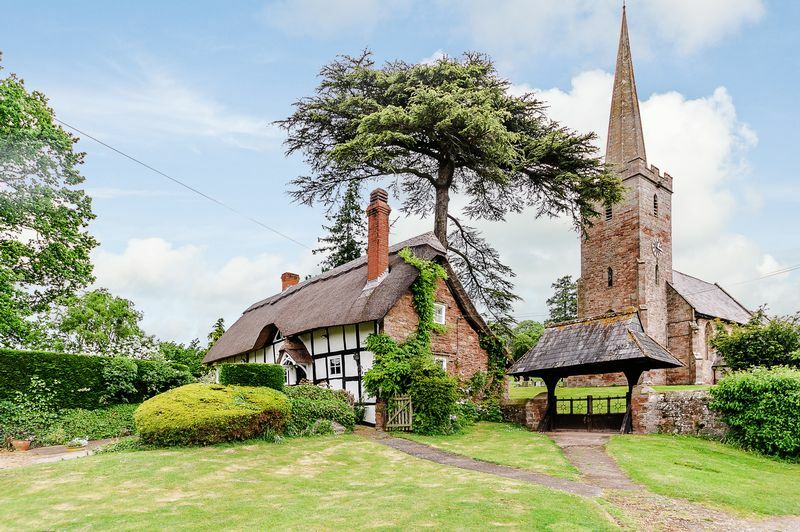 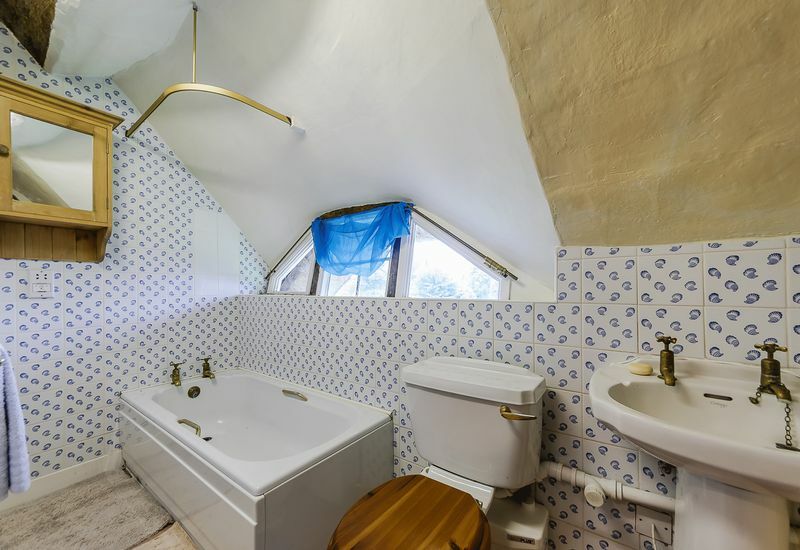 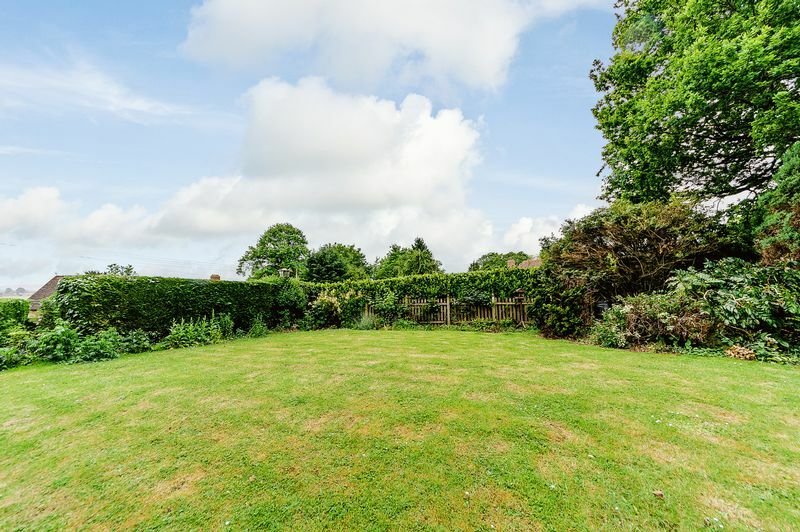 Situated adjacent to Stretton Grandison Church in a Rural Hamlet close to the Market Town of Ledbury. 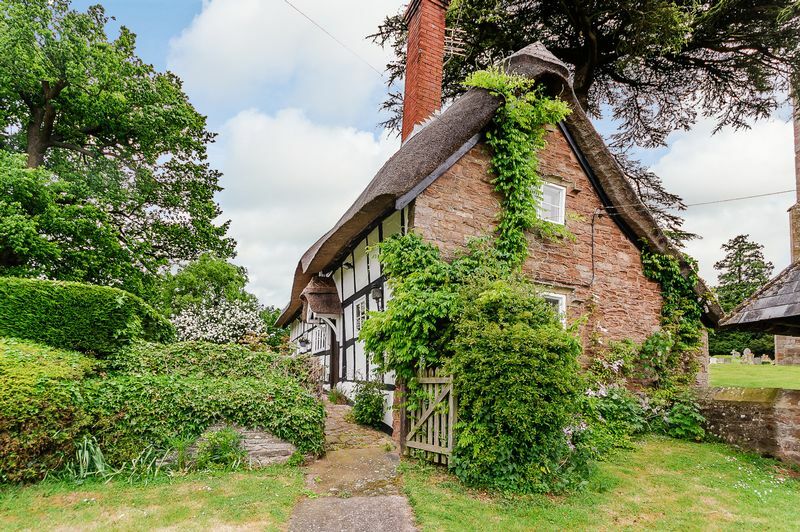 Numerous Period Features and South West facing Cottage Garden. 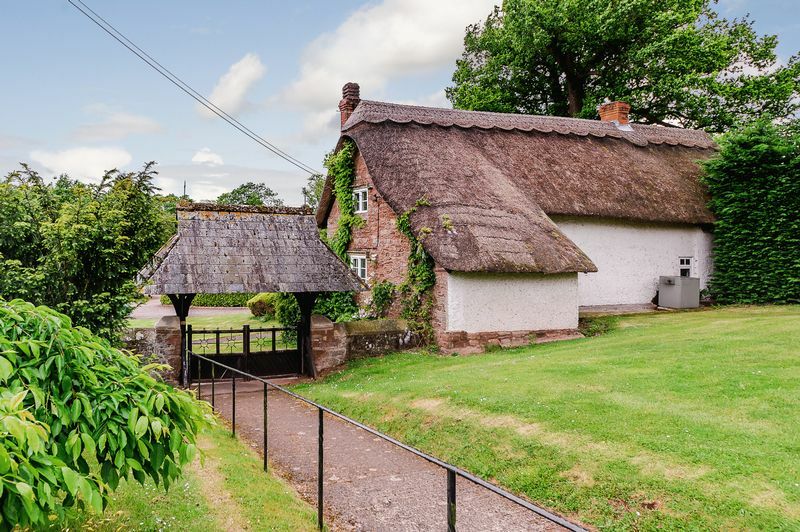 HR8 2TW From Ledbury take the A438 towards Hereford. 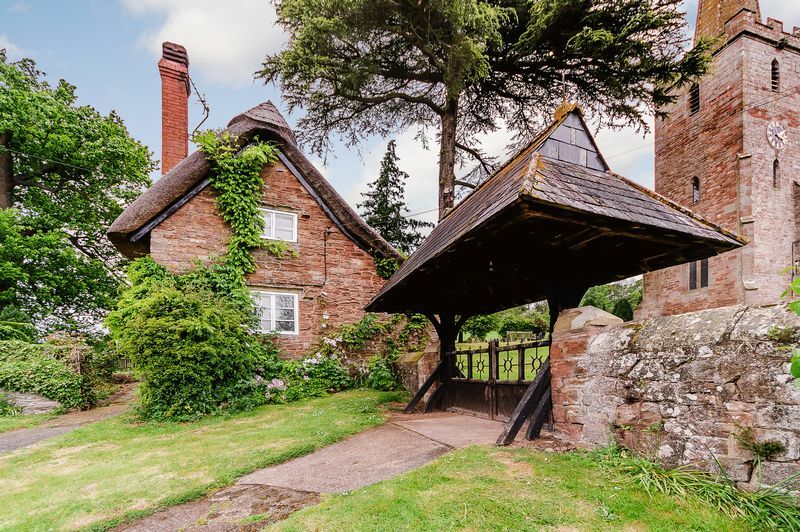 At the Trumpet crossroads, turn right on the A417 towards Leominster. 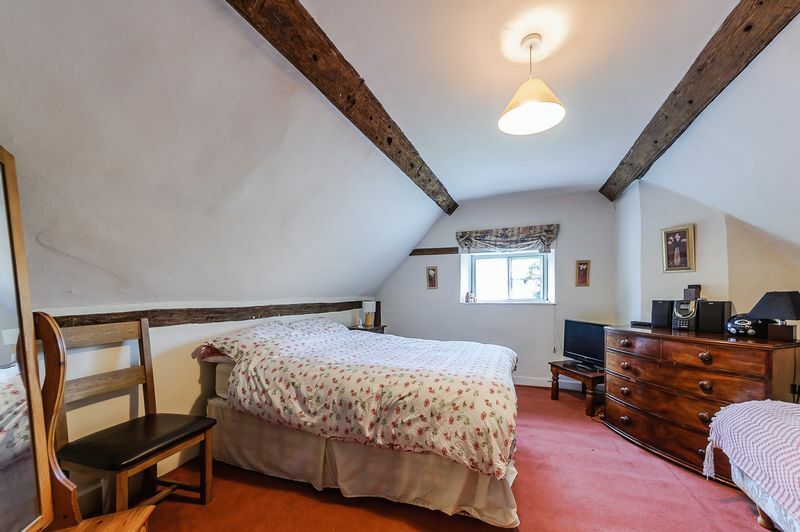 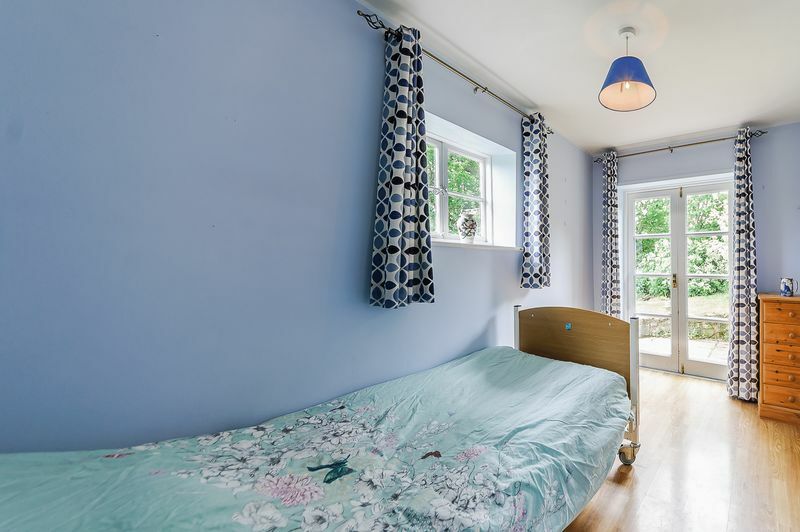 Continue along this road for approximately 3 miles to Stretton Grandison at the sharp left bend take the turning to the right signed to Upper Eggleton and after 50 yds turn left into the gravelled driveway for Church Cottage, adjacent to the church car park.